Exfm’s 50,000+ users will be thrilled to hear that an iOS app for the service has finally been launched. If you haven’t tried exfm before, it’s a Chrome browser extension that quietly collects every MP3 file you happen to stumble across—whether from Facebook, friends, email, or websites. It then organizes and sorts all that music, and, naturally, lets you note the tracks you love and share them with your friends. But the real magic comes later, because whenever you want to, exfm lets you listen to all those tracks together in one place. No more digging around for that link your friend sent you yesterday, it’s all in there, ready for your perusal. And now, with a brand-new app for iPad and iPhone, you can take those brand new favorites on the road with you. 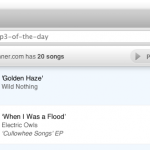 It’s a sweet day indeed for music blog readers everywhere! 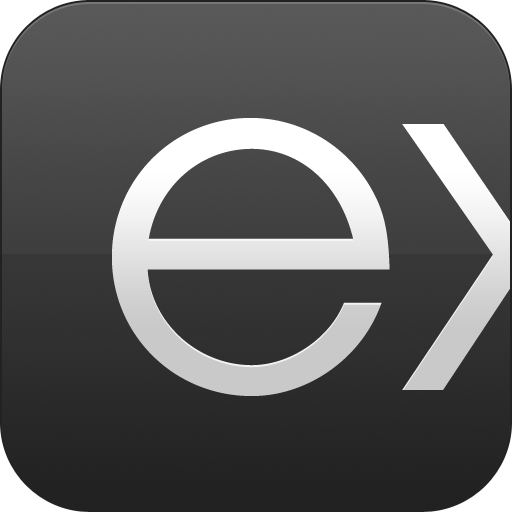 Exfm is available for free on the App Store.